Delpro Automation is a full service supplier of market leading industrial controls, valves and instrumentation products for over twenty years. Delpro is a ISO 9001:2008 Registered Company. We are dedicated to continually improving our systems and services for our customers and the products we represent. 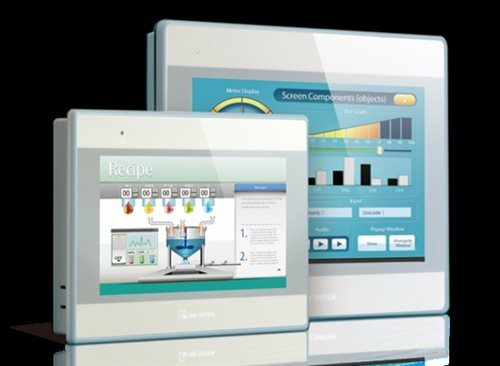 Our Human Machine Interface (HMI) products also known as Operator Interface Terminals (OIT) are compatible and able to connect via Ethernet or using the serial ports with most Programmable Logic Controllers (PLCs) including Allen Bradley, Fuji, Hitachi, Schneider Electric, Panasonic, Omron, Siemens, Toshiba and Mitsubishi. This attribute, combined with our world-class reliability and easy-to-use software interfaces makes us the best solution for any existing automation line. Our CE, CSA certified panels are built with the highest quality standard industrial control panels and are designed to meet your application needs. All wiring and terminals are labeled with industry standard markers. Our panels come with drawings and manuals and are our panels are thoroughly tested before leaving our shop. 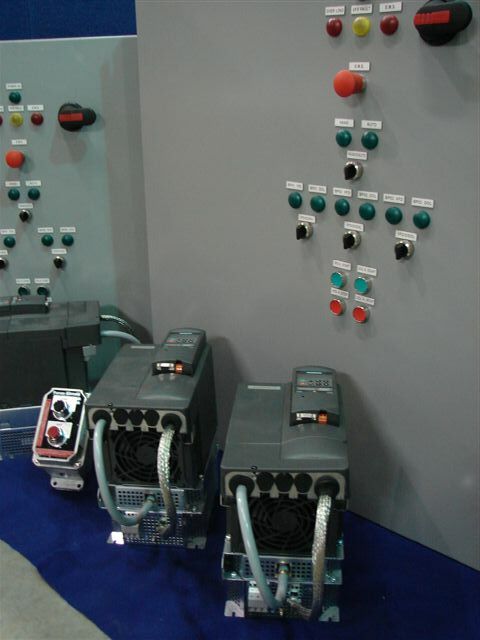 We can provide any industrial control panels you need with confidence putting your mind at ease.